The weather is warming, the sun is out. It&apos;s time to emerge from your long winter&apos;s nap. Take a day trip. Take a weekend excursion. Here is a small round-up of things to do in JoCo this Spring. 1. Picking strawberries! This activity is perfect for families with little ones. Johnston County has a few working farms that open their fields to pickers, or just show up and buy them pre-picked by the bucket. Click here for a list of berry farms and farmer&apos;s markets sure to have this sweet, red fruit. 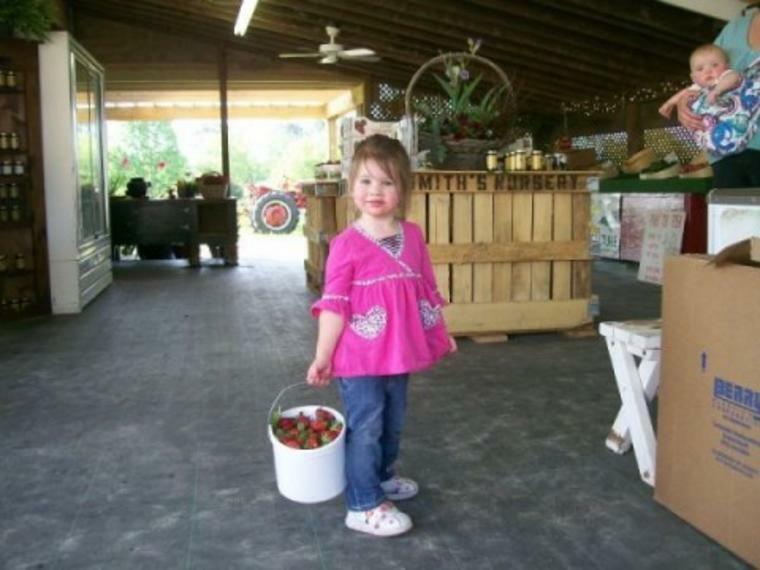 Some farms even have special events happening, like Smith&apos;s Nursery&apos;s Mother&apos;s Day Festival on May 11th. Also, don&apos;t forget to mark your calendar for the Greater Cleveland Chamber of Commerce Strawberry Festival on April 27th! 2. With the weather turning warm and breezy, Spring is a great time to enjoy the Beer, Wine, and Shine Trail. In the Spring months our family-owned, award-winning vineyards are green with grapes growing on the vine and waiting for the late Summer harvest. Sit on the porch and enjoy a chilled glass of wine and take home a bottle of your favorite. Don&apos;t forget that April is NC Beer Month. Johnston County&apos;s breweries will have special release beers and great weekend events happening in celebration. 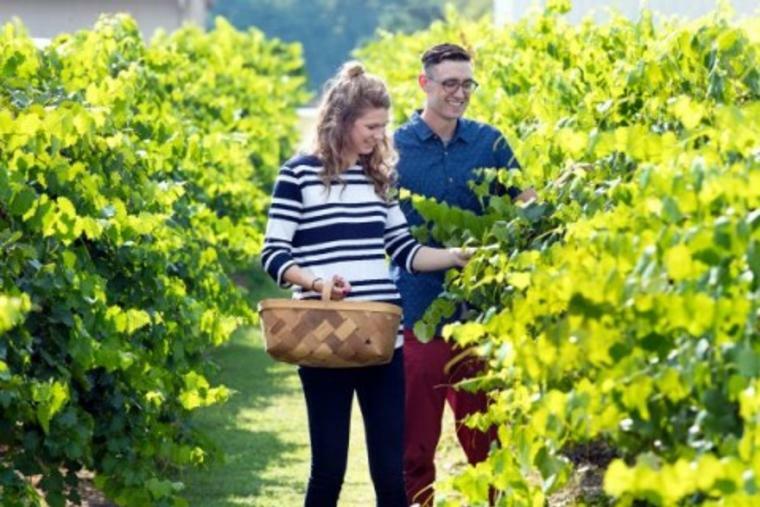 Visit the Beer, Wine, Shine Trail to learn how to travel along the trail and then click on each trail location&apos;s website for more information on events and products. 3. For parents of young, energetic kids it&apos;s been a long winter of being cooped-up indoors due to the weather. Take the family outside to explore, play, and learn. The Neuse River also offers an excellent opportunity for canoers and kayakers. 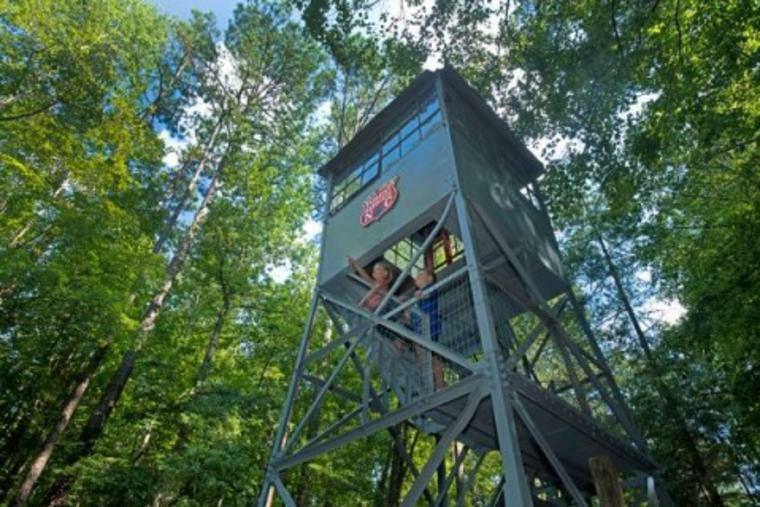 Places like Clemmons Forest and Howell Woods offer nature and wildlife learning opprotunities, hands-on activities, and even camps. For a list of places in Johnston County to hike, bike, and play visit our Nature & Recreation page. 4. 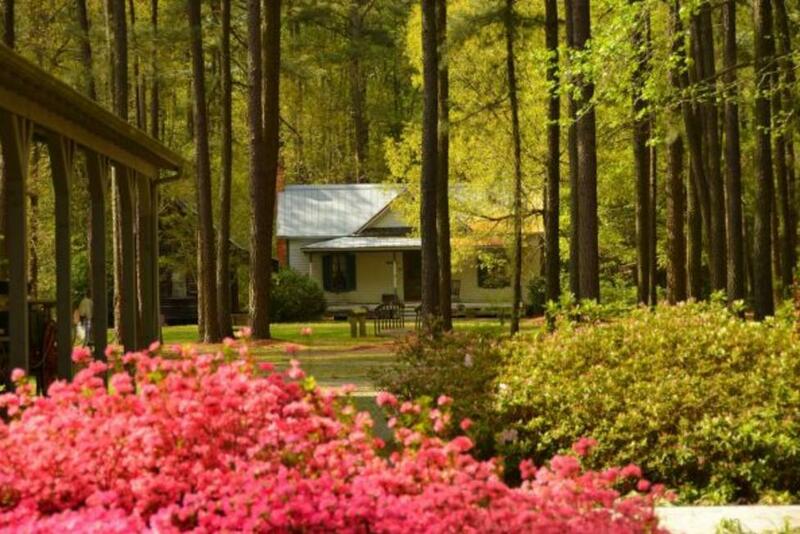 Explore Johnston County&apos;s Downtown areas. All of our historic downtowns are very walk-able with shops, restaurants, and museums. 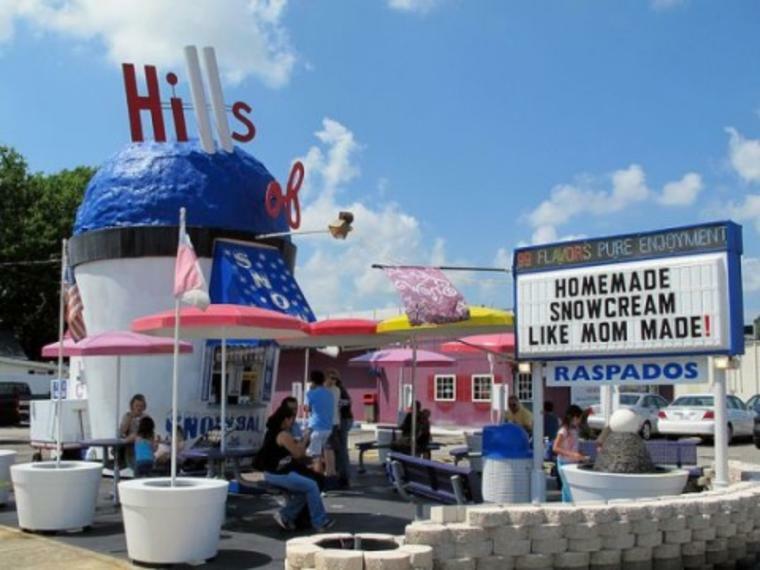 You never know what sort of unique treats you might find, like Hills of Snow snowcones a local, seasonal favorite - open now for the season - and easy to spot from Hwy 301 thanks to its unique decor. Spring also starts our festival season like Ham & Yam in Downtown Smithfield the first weekend in May - you can learn more about all our events here.